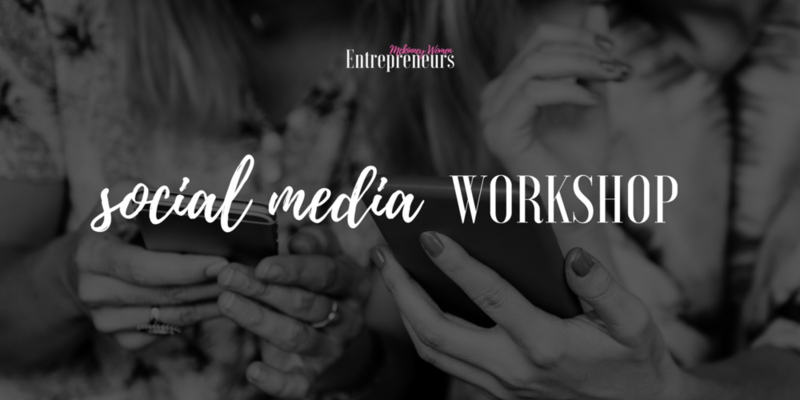 Join McKinney Women Entrepreneurs for our Fall social media workshop. We’ll cover the latest tips to grow your business on Facebook and Instagram, improve your branding with Canva, and discuss the latest techniques to expand your social media presence. Its an evening you won’t want to miss! Space is limited so grab your ticket and join us.